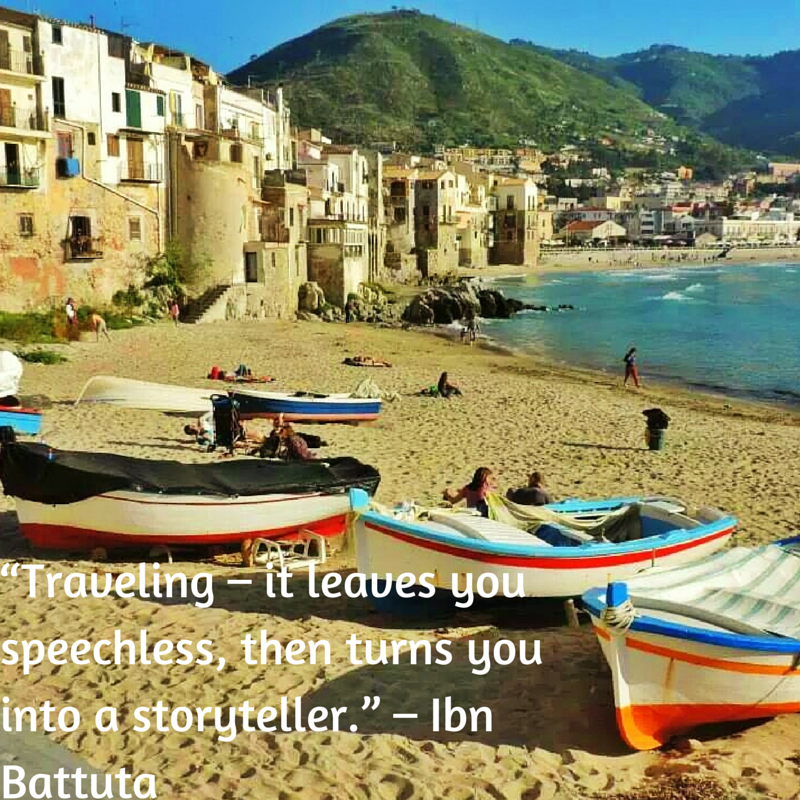 You may not remember, but a while back I wrote a post with 10 of my favourite travel quotes to inspire other people to travel. 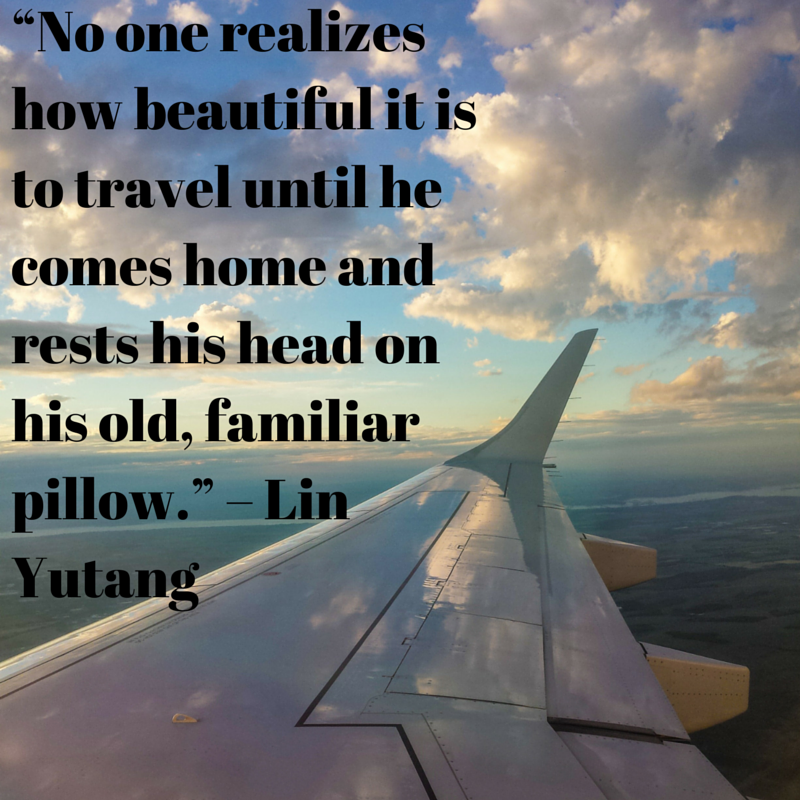 Well here are 10 more of inspirational travel quotes to hopefully inspire you to book that plane ticket and explore the unknown. 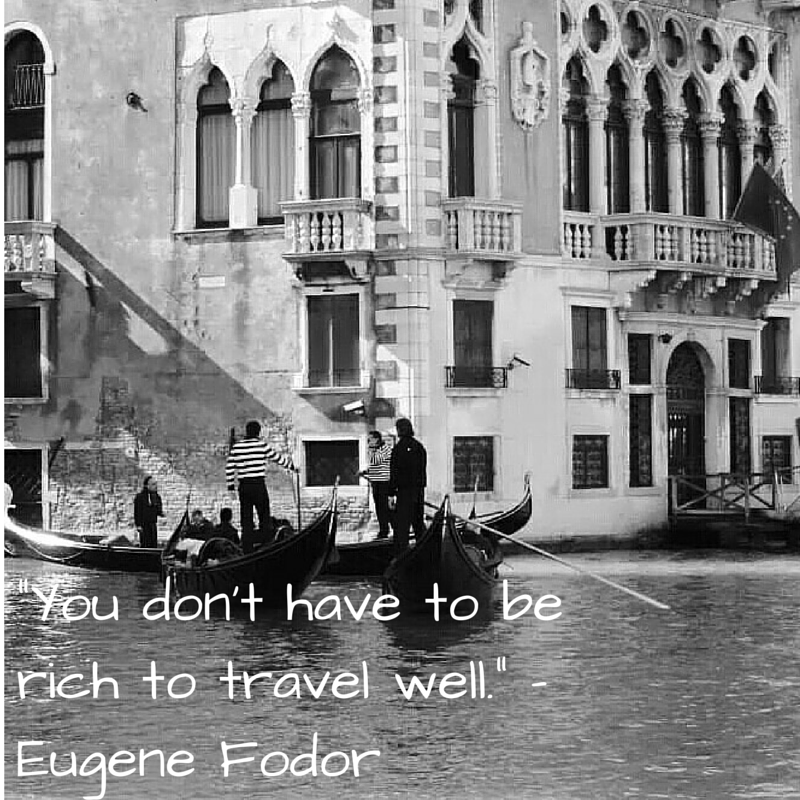 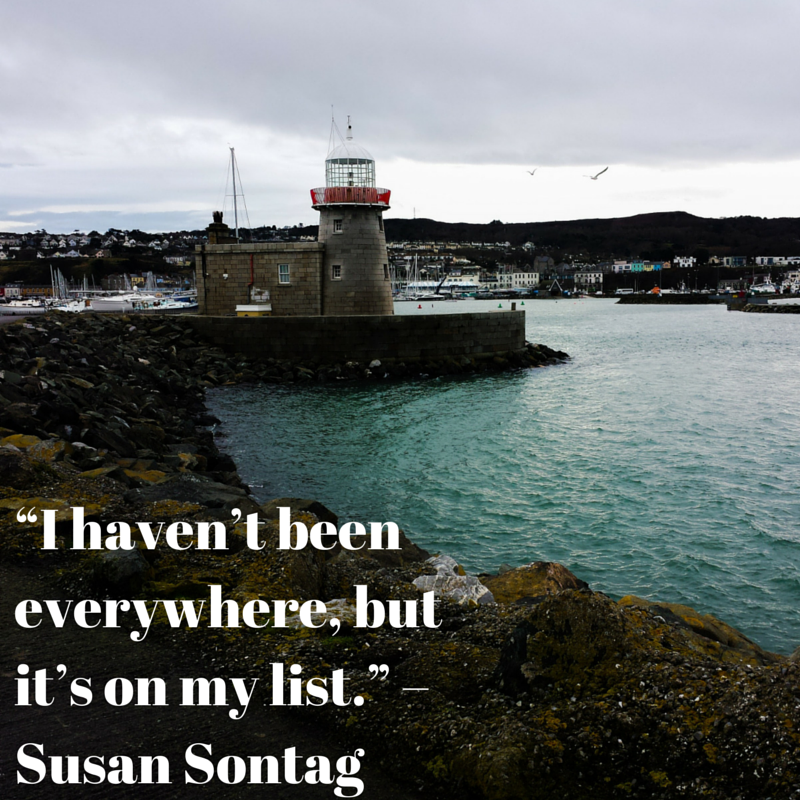 Any other quotes that have inspired you to travel?